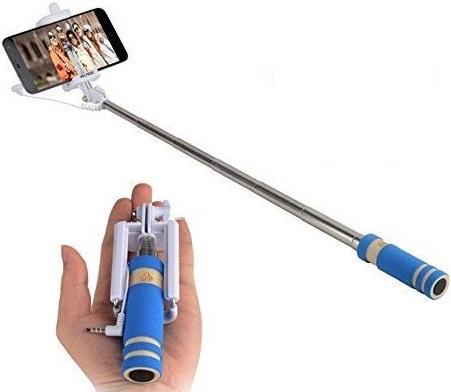 #1 Selfie Stick - Selfie lovers, here is your weapon! Whether you are traveling in India or abroad, make sure you carry a selfie stick to capture all the amazing memories of your loved ones. Compatible with all smartphones, this selfie stick online is totally worth it. Now, all you need to do is pose, click and share! 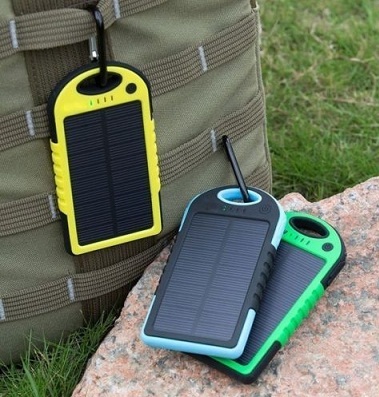 This power bank has been designed for adventurous trips. Yes! This power bank is waterproof, dust-proof and most importantly keeps your smartphone running all day long with this 5000 mAh capacity. Now no more worrying about your smartphone battery on your next trip! You know you own a smartphone when you always look for a charger on holidays. There are chances that you may pack one of your chargers and completely forget about it while coming back. Invest in a Samsung travel charger and charge your device hassle-free on all your vacations. Journeys are usually fun and filled with long conversations, music, games and a lot more. Later, we usually love to go back to our space and nothing better than listening to your favourite music. 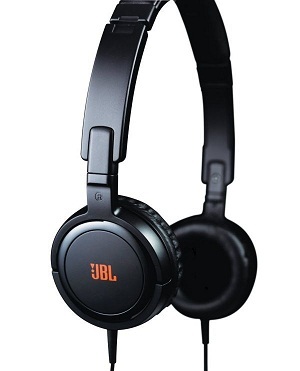 This pair of JBL headphones is sure to deliver mind-blowing music. Visiting your holiday home during the vacation time? Why carry those big sized speakers when you can pack this wireless Bluetooth speaker. It has a decent output and sports a cool Rugby design. 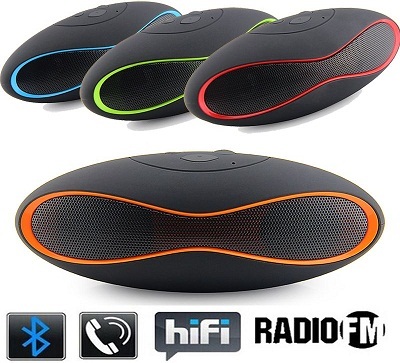 This wireless speaker comes with Bluetooth, TF card support and USB port which allows you to play songs from multiple devices.